 Kryptominds is armed with a team of highly qualified and experienced Lawyers, Company secretaries and Chartered Accountants. Our maven team will make it a point that your business runs uninterruptedly and without you having to worry about any Legal and Tax compliances. Our team is not only expert in setting up a company in India but are also efficient in setting up company in many different countries. We see to it that we are continuously updated with latest Laws and amendments. Our team will first analyse your requirements and future plans, and accordingly Memorandum of Association and Articles of Association will be drafted. Every business and every industry attracts different laws and regulations. Our professionals will first understand your business and its process, then they will list down all the mandatory compliances to be followed. This research is very much beneficial for cross border transactions and for business intending to setup operations abroad. Our consultancy services and expertise makes it easy for businesses who want to move to India, businesses who want to setup branch offices or companies abroad, import and export business, companies having inflow of funds from different countries and in different currencies such as funding’s or investments etc. All these organisations depending on the nature of the activity needs to adhere to the rules and regulations set by RBI, FEMA and other regulatory authorities. We help organisations in doing ease of business and let our team take care of all the legal formalities and requirements.